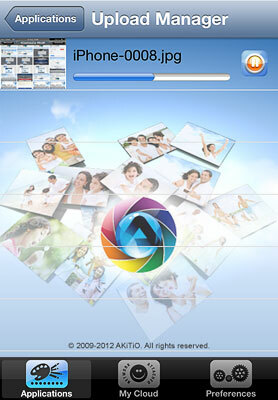 This application helps you to upload images from your mobile device to the network drive and simultaneously post them on Facebook. 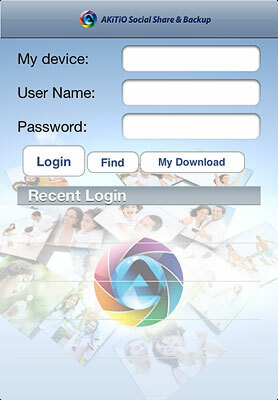 This app has been discontinued and is no longer available for download. 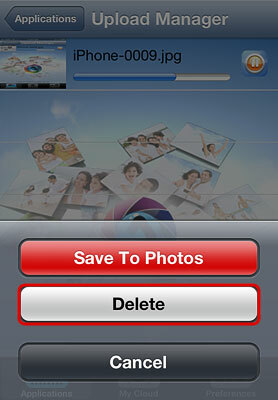 Album to MyCloud Upload images from your album on the mobile device to your NAS. 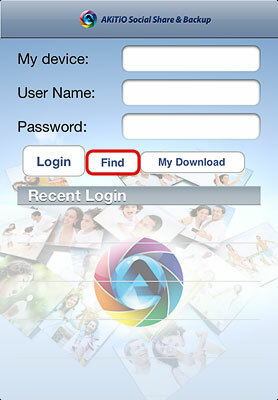 Click on Album to MyCloud, locate the image that you would like to upload and select it to upload the file to your NAS. 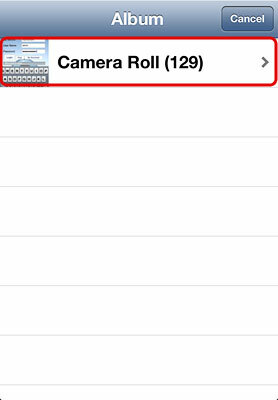 Album to MyCloud/Facebook Upload images from your album on the mobile device to your NAS and simultaneously post them on YouTube. 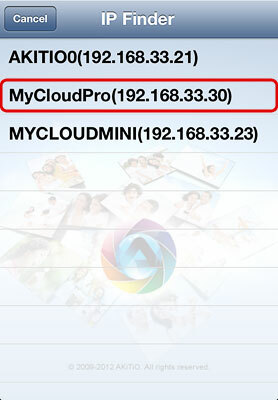 Click on Album to MyCloud/Youtube, locate the image that you would like to upload and select it to upload the file to your NAS. 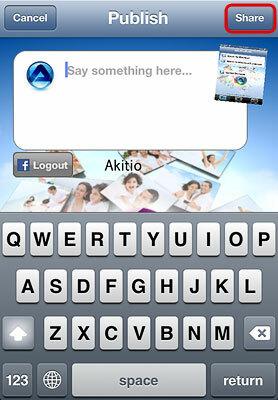 Follow to upload wizard to sign in to Facebook and post the file on your Facebook account at the same time. 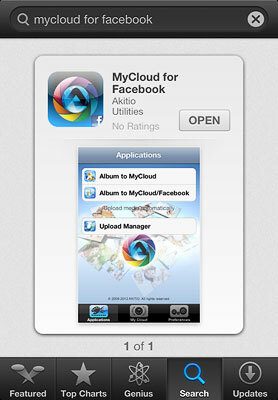 Click on Album to MyCloud. Select an image to upload it to your network drive. Click on Album to MyCloud/Facebook. 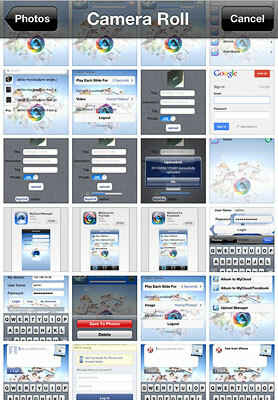 Select the image that you would like to upload. 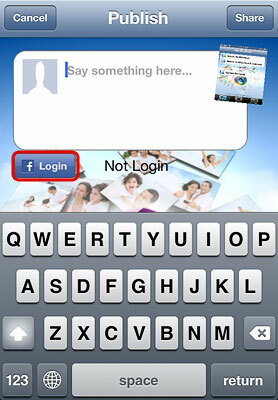 To post the image on your Facebook account, click Login. 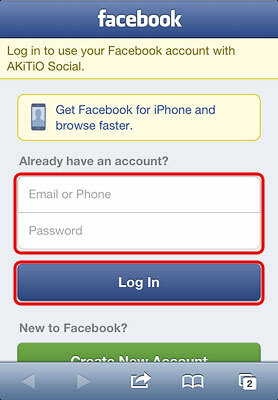 Enter your email and password for the Facebook account and click Log In. Enter a message or description and then click Share to post the image on Facebook.